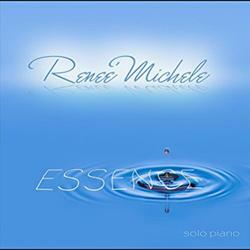 Renee Michele pianist / composer playing the title track from her CD "Essence" on a 7-foot Bösendorfer piano. 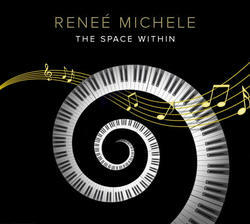 “Believe” played pianist/composer Renee Michele from her CD "Essence". 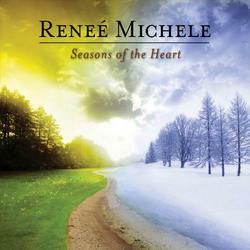 Music used with permission by Renee Michele. On August 6th, 2009 Emmalia Antoinette Meyer made her arrival! She was 6 pounds 15 oz and 20.5 inches long, born via natural waterbirth at OHSU Medical center in Portland, Oregon. I suggest a waterbirth for anyone considering one! It really helped with contractions and was a huge pain reliever. 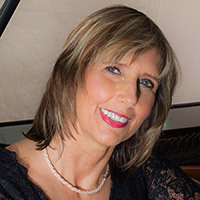 I had attending midwives, nurses, my husband and my 2 older girls. My other 3 kiddos were down the hall and would come in and out during labor. Emmalia was alert and nursed pretty much right away.